The Memorial Candle Program has been designed to help offset the costs associated with the hosting this Tribute Website in perpetuity. 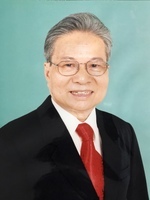 Through the lighting of a memorial candle, your thoughtful gesture will be recorded in the Book of Memories and the proceeds will go directly towards helping ensure that the family and friends of Kim Hoang can continue to memorialize, re-visit, interact with each other and enhance this tribute for future generations. 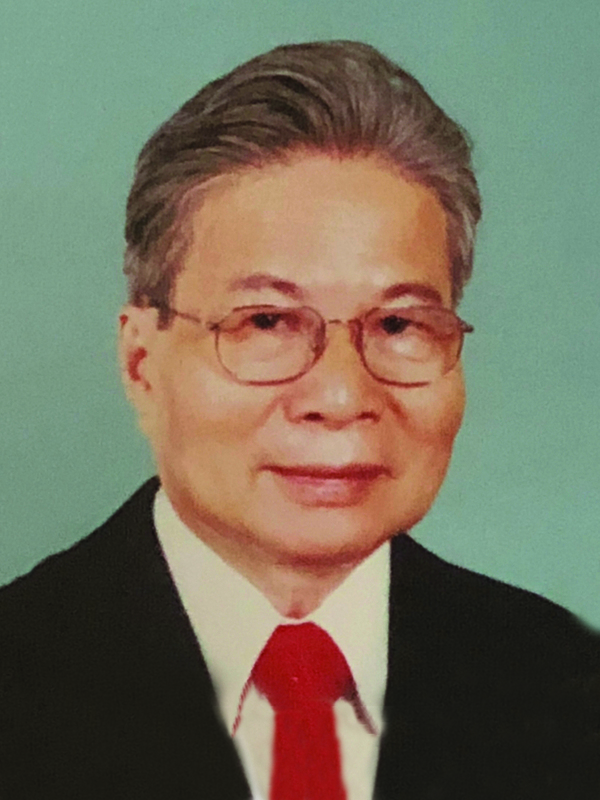 Kim Nguyen Hoang passed away on Tuesday, August 7th, 2018 at the age of 87. 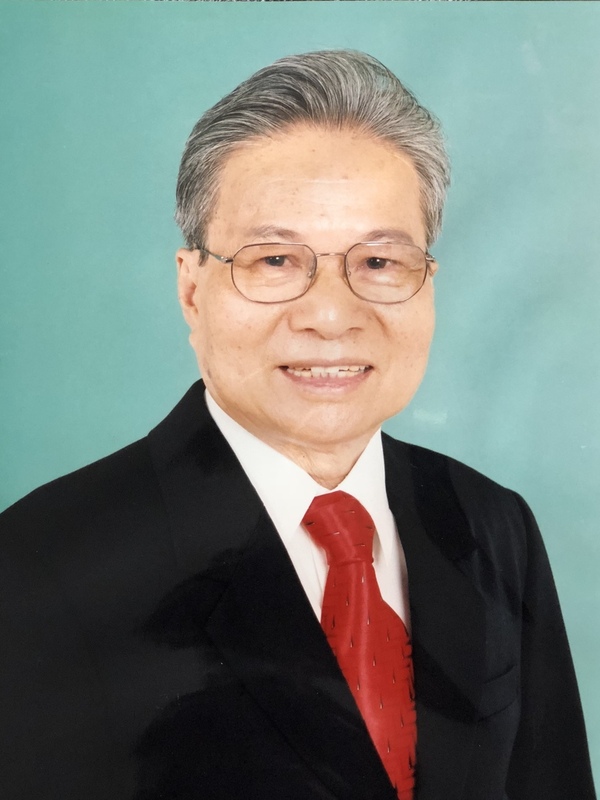 Funeral Service will be held at Calgary Vietnamese Mennonite Church (167 Whitefield Drive NE) on Thursday, August 9, 2018 at 12:30 pm. Graveside Service to follow at Mountain View Memorial Gardens. To view and share photos, condolences and stories of Kim please visit www.choicememorial.com. Arrangements entrusted to the care of Choice Memorial Cremation & Funeral Services (403) 277-7343.